Moby says he has an inside line to the White House, but who doesn’t these days? The weirdest thing here, though, is that none of this is all that weird. 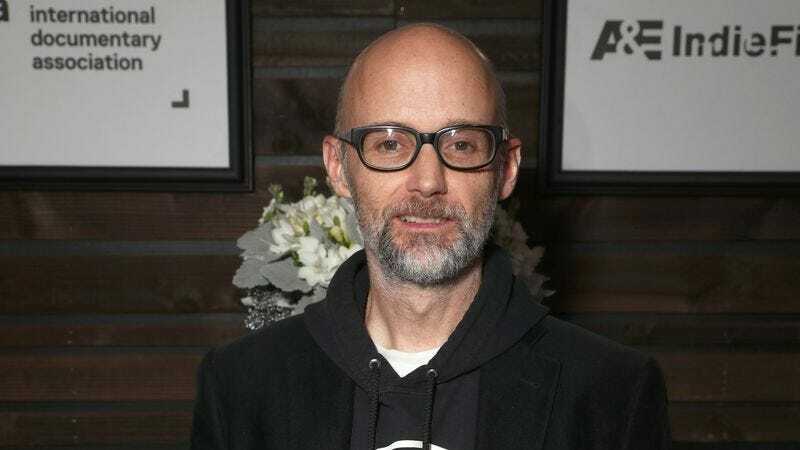 These days, it seems pretty normal to not only think that the stuff Moby is saying is true, but also that he has some kind of inside line to the White House. After all, The Washington Post just published a story today about the Trump administration’s laughable approach to security—which involves allowing random dudes to sit a few feet away while Trump and Japanese Prime Minister Shinzo Abe have what seem to be important national security conversations—so the idea that somebody would leak information to Moby of all people is not only believable, it’s predictable. At this point, it would be surprising if anyone out there didn’t have some kind of secret contact who is feeding them information about the Trump administration’s impending collapse and/or future evil schemes.